Sunny getaways are more affordable than ever in warm-weather locales like India, Mexico, and the Caribbean islands. Here are 10 tropical vacations that are a lot cheaper than you think. Head to the Pacific Coast of Costa Rica for some pura vida. 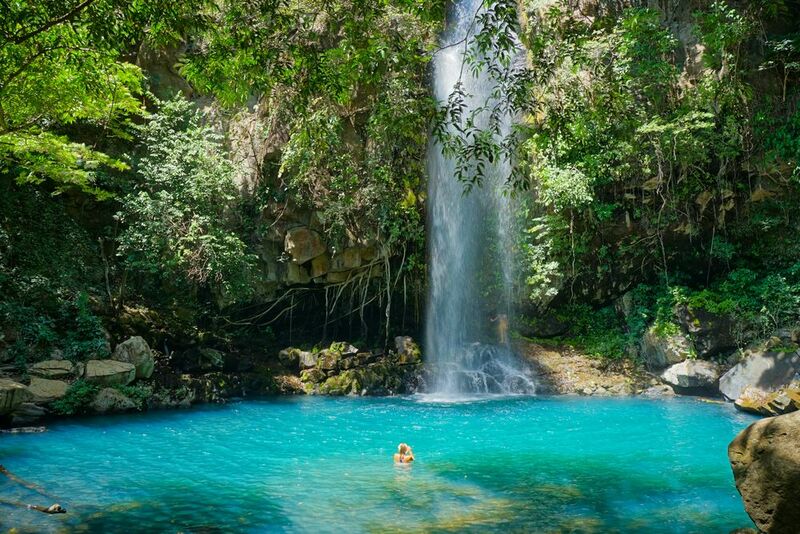 The country’s Guanacaste province makes for a cheap tropical vacation this year thanks to its value-priced hotels and affordable on-the-ground costs. The family-friendly beach area is ideal for relaxing, but it’s also close to some of the country’s natural tourist attractions like national parks, volcanoes, and waterfalls. Fly into nearby Liberia, whose airport offers direct and reasonably priced flights from U.S. cities like Los Angeles, Houston, and New York City. 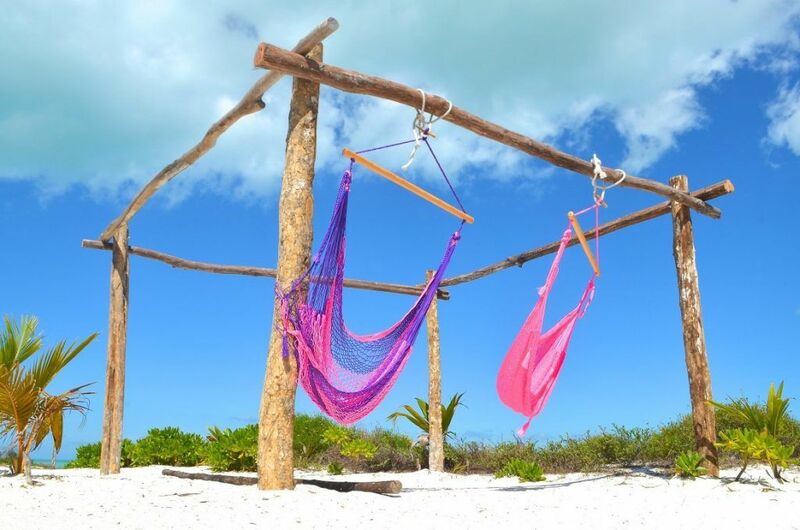 The Mexican state of Quintana Roo includes tourist areas like Cancun, Playa del Carmen, the Riviera Maya, Tulum, Isla Mujeres, Isla Holbox, and Cozumel. With affordable airfares, a strong dollar against the peso, cheap hotel prices thanks to competition, and a wide variety of all-inclusive resort packages that appeal to all ages of travelers, this state is guaranteed to be a fun and cheap tropical getaway. Cancun International Airport is an easy gateway to the region. Beyond Cancun, each town and city offers bucket-list activities with its own distinctive vibe—after all, where else can you swim in a cenote, visit ancient Maya ruins, and lounge on the beach all in one day? Where to stay: Isla Holbox is 2019’s Tulum. Check out Hotel El Pueblito for its central location, boho design, affordable price, and good value. 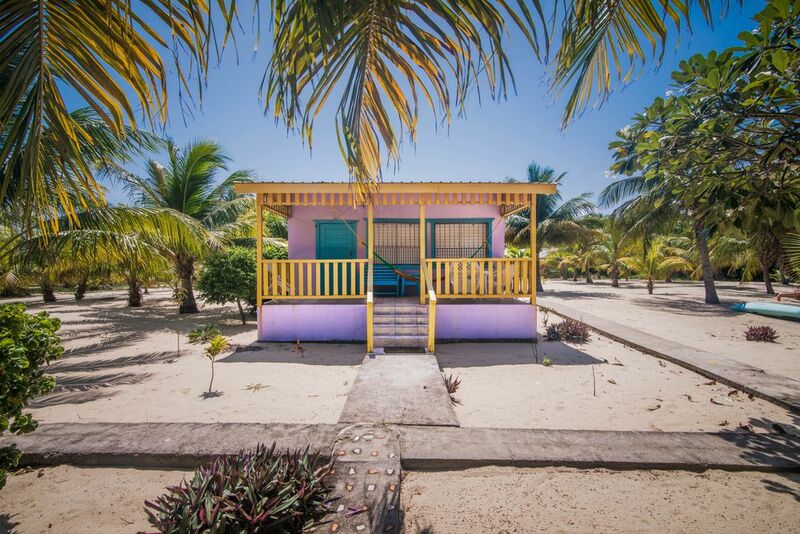 This fishing village is found on Belize’s southeastern side, away from the more popular tourist destinations in the country. While it’s a little more difficult to get to—about 160 miles from Belize City—here you’ll find a 16-mile coastline that includes some of the best beaches in the country. There’s also snorkeling, diving, and fishing, as well as a natural reserve on the mainland and a “barefoot-friendly” town with shops, seafood restaurants, and cafes. You can fly directly to the peninsula; however, there’s also a less-expensive shuttle service you can take from Belize City. Accessible via a short and inexpensive flight from Ho Chi Minh City (Saigon), Phu Quoc is a picturesque island paradise. While getting to Southeast Asia isn’t “cheap,” it’s currently reasonably affordable to fly to Ho Chi Minh City, with round-trip flights hovering around $800 from New York City, Boston, Chicago, and Los Angeles. 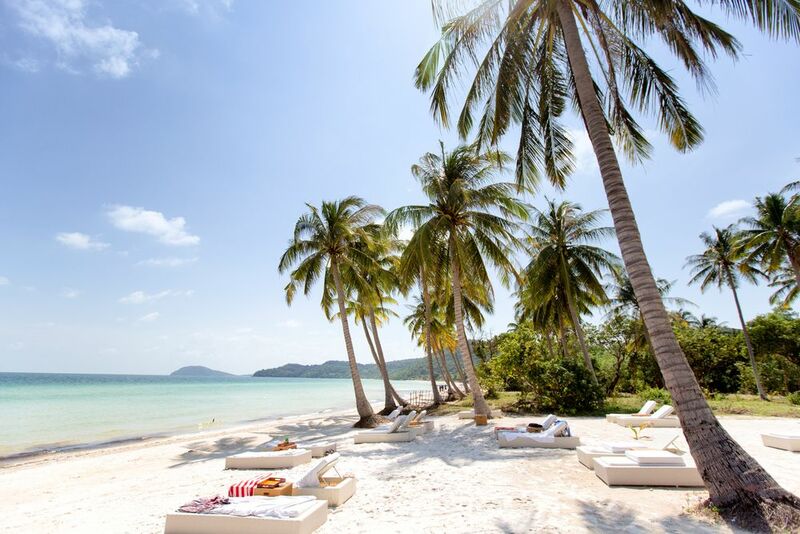 Scott’s Cheap Flights recommends this tropical vacation as one of the cheapest of the year, saying, “We sent more deals to Phu Quoc in the second half of 2018 than the rest of 2018 and 2017 combined as China Southern rates have become extremely competitive, and we expect this trend to continue.” The island is located off the Mekong Delta and still has some untouched beaches and affordable luxury resorts, making this tropical destination a great value getaway. It’s also deemed a “Special Economic Zone” so visitors don’t need a visa if they’re only staying here. Where to stay: Lahana Resort has a Balinese feel, with ocean views, outdoor showers, lush grounds, and ocean views, plus affordable nightly rates. In Negril, about an hour-and-a-half from Montego Bay, you’ll find cheap hotels and a mix of upscale, unique lodging options. You’ll also find coral reefs and Seven Mile Beach. 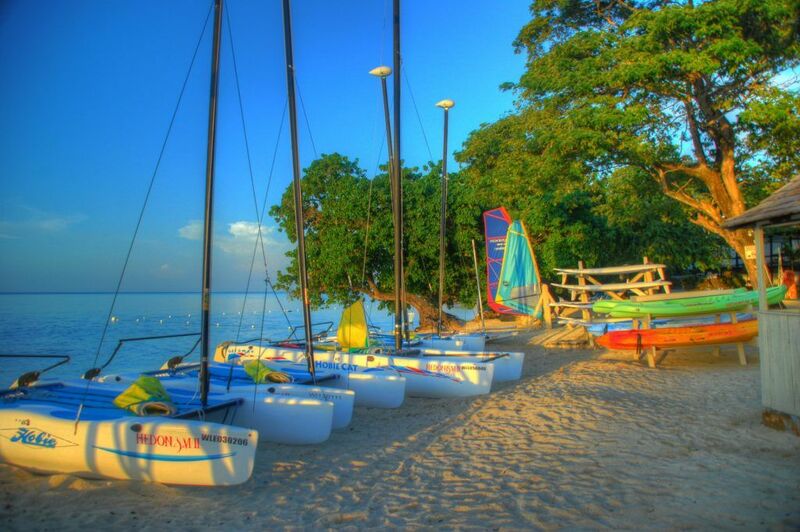 What you won’t find are the kind of over-crowded and expensive all-inclusives that are so popular in Montego Bay. You’ll still want to fly into the Montego Bay—one of the largest and busiest airports in the Caribbean—since direct and inexpensive flights are easy to find from major U.S. hubs. This newer resort area in the Dominican Republic ranks among the cheapest Caribbean spots this year on the Price of Travel Index. 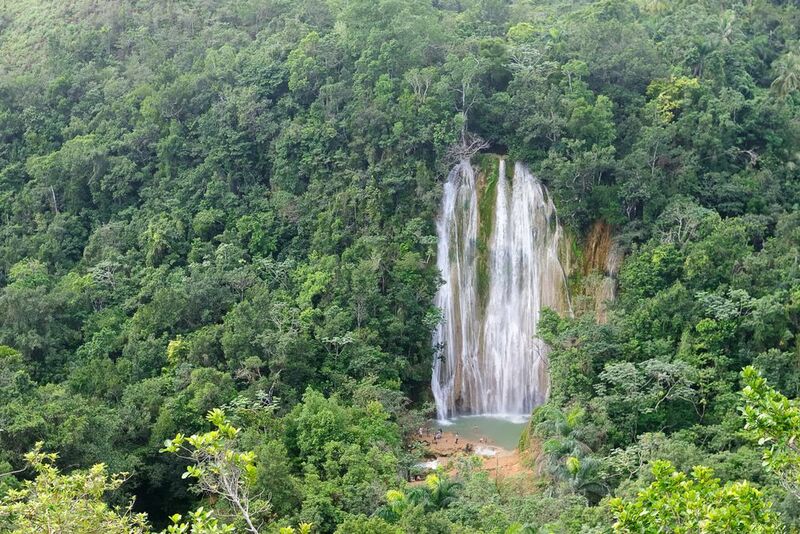 With its own airport (built in 2006) and direct routes from Montreal and Toronto, this is a hidden gem of the Caribbean. 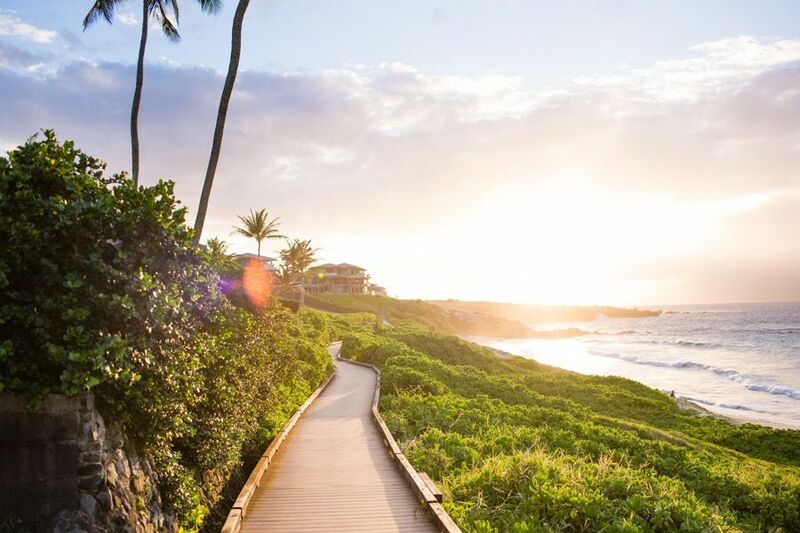 Uncrowded beaches, whale watching, and a national park give this region a well-balanced mix of tropical vacation activities. Visit this year while it’s still relatively quiet and prices are cheap. This Dutch Island is located in the southern part of the Caribbean and is best known as a hot spot for European and Canadian travelers; but there are direct, inexpensive routes from U.S. hubs like New York City and Miami, too. 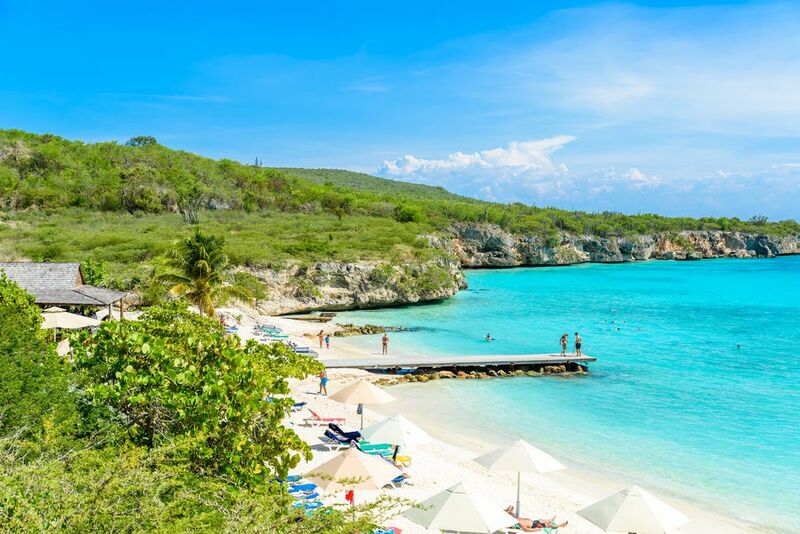 Curacao is one of the best diving spots in the Caribbean and has cheaper hotels than the other nearby islands like Aruba. You’ll be more than impressed with the color of the water, as well as by the affordable prices at hip restaurants and bars in the Pietermaai area. Located along India’s western coast, this small, state borders the Arabian Sea and is separated into North and South Goa. You can fly directly into Goa from New Delhi in under three hours for about $50 one-way. Flights are cheap from major U.S. cities like Chicago and Boston, thanks to budget-airline WOW Air’s latest route to New Delhi. 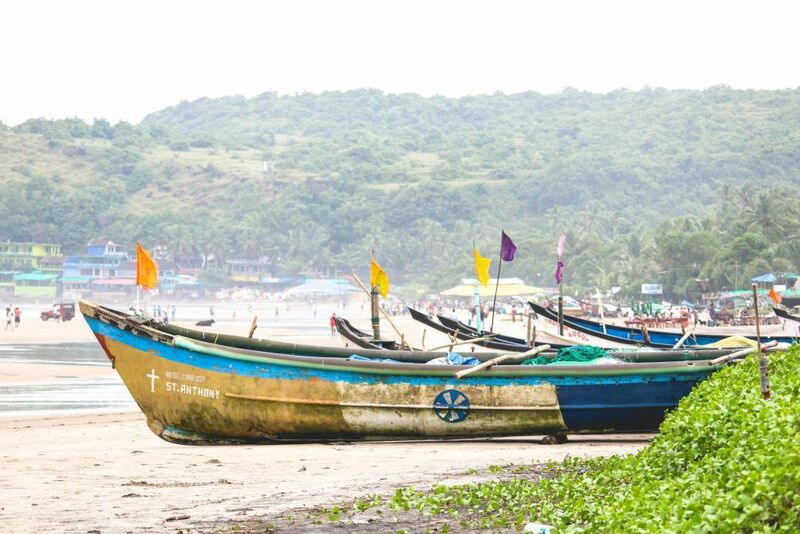 Once a Portuguese colony, Goa offers a broad mix of cultures and landscapes; get ready to discover small, local villages, popular beaches, flea markets, ancient temples, 17th-century churches, and a variety of cuisines. Where to stay: Fairfield by Marriott’s Goa Anjuna Hotel is a newer property with clean and modern amenities, a well-reviewed restaurant, and a large pool. With nonstop flights for about $100 round-trip from the East Coast to Fort Lauderdale and Miami, you can easily reach the two main islands of Bimini, which also happen to be the closest entry point to the Bahamas from the U.S.—just 50 miles from Florida’s coast. Charter flights from Fort Lauderdale and Miami can be more expensive, so instead opt for the daily, two-hour ferry that leaves the Port of Miami. 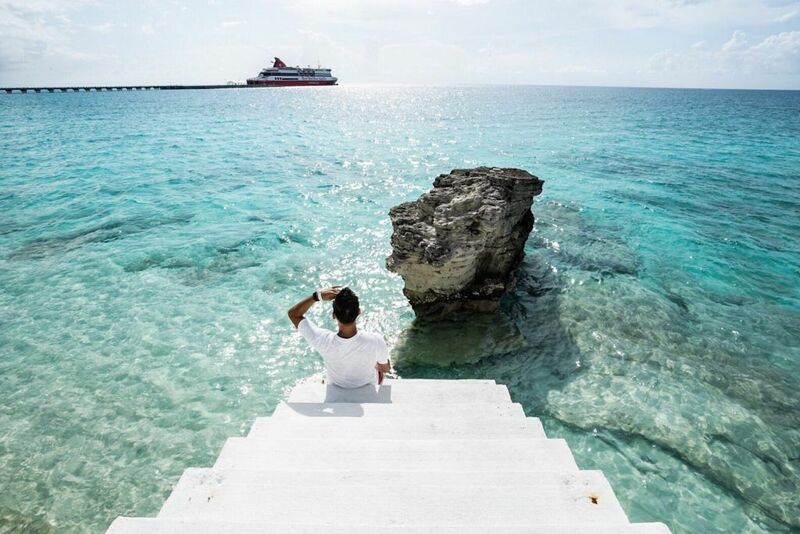 Once on Bimini, enjoy pristine beaches and fascinating history—Ernest Hemingway, Martin Luther King, Jr., and Jimmy Buffet all have a connection to this small part of the Bahamas.